If you are in need of some fresh outfit inspiration, check out this pair of jeans from the house of Tommy Hilfiger. The mild wash effect makes it a classic wardrobe essential. 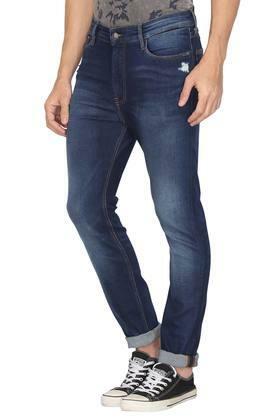 Featuring a fixed waistband with belt loops, it ensures a proper fit while the zip fly with suspender button closure makes it convenient to wear. 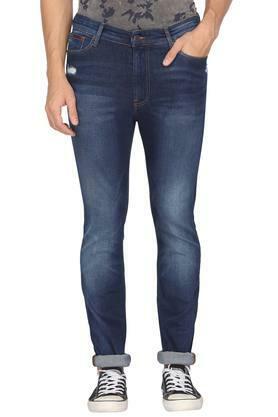 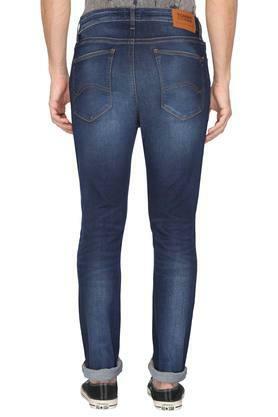 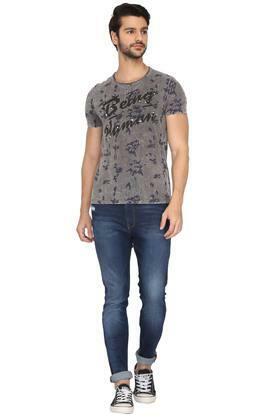 If you have a penchant for making a distinct style statement, this pair of jeans will be an excellent pick. 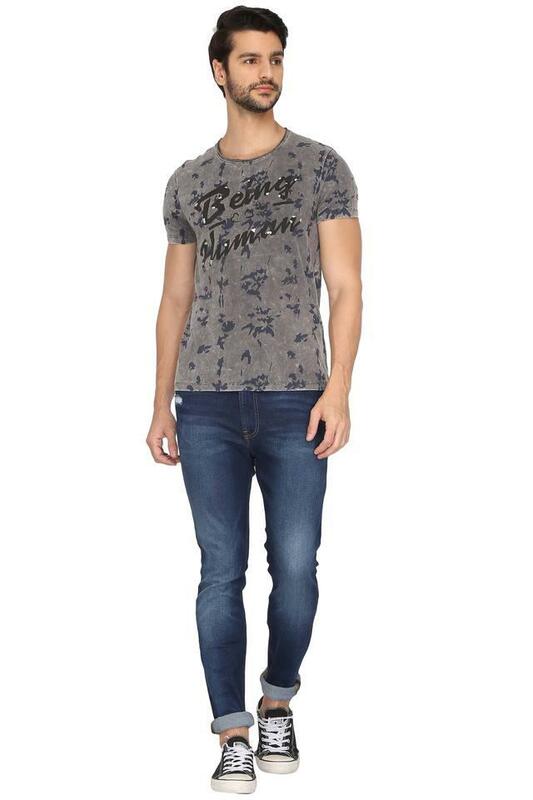 A polo T-Shirt and a pair of canvas shoes will be its perfect complement.